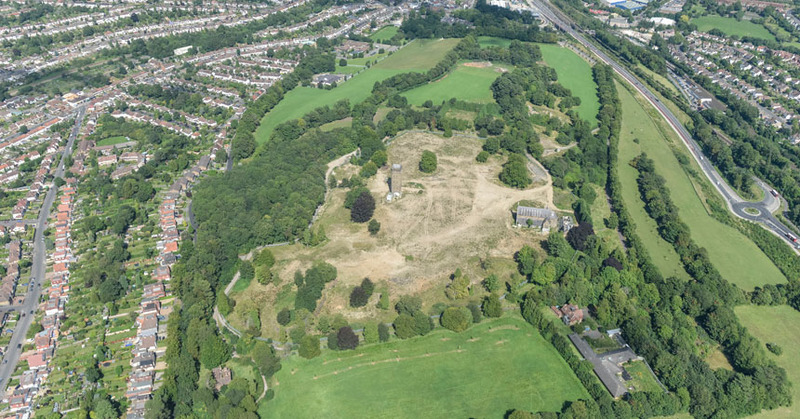 Daedalus Environmental was part of the design team which secured planning permission for the mixed use redevelopment of the old Cane Hill Hospital site in the London Borough of Croydon on behalf of Barratt Southern Counties. The redevelopment includes the building of several hundred new homes, a hotel and offices spaces. We completed a host of calculations and technical studies on the proposed properties to ensure they were compliant with the challenging standards of the London Plan, as well as completing the overall Energy and Sustainability Strategy for the site.